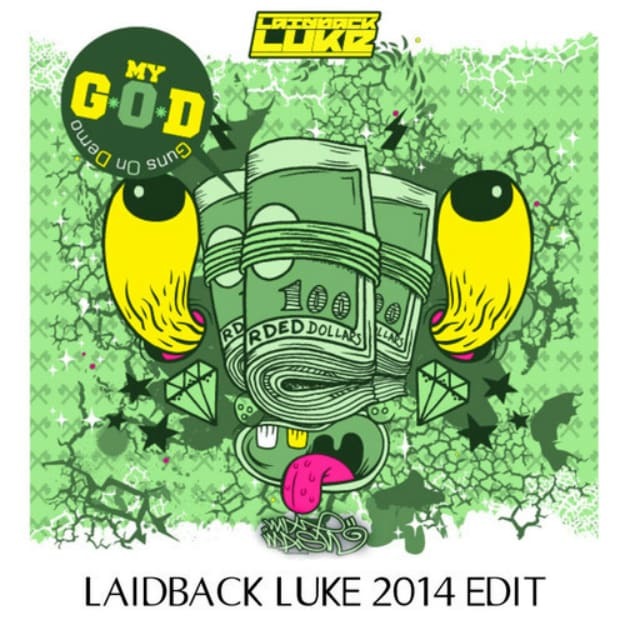 Laidback Luke - "MY G.O.D (Laidback Luke 2014 Edit)"
When Laidback Luke hit 500k Facebook likes during the summer of 2013, he gave away a special mix of heaters. For hitting the 1M mark on his Facebook page, he decided to sort out an edit of his 2009 classic "My G.O.D." With festival season fast approaching, he fattens this tune into a big room beast. We have a feeling whatever stage he touches over the next few months will be shattered by the weight of this immense tune. Preview and download down below. And thank Luke for thanking you.